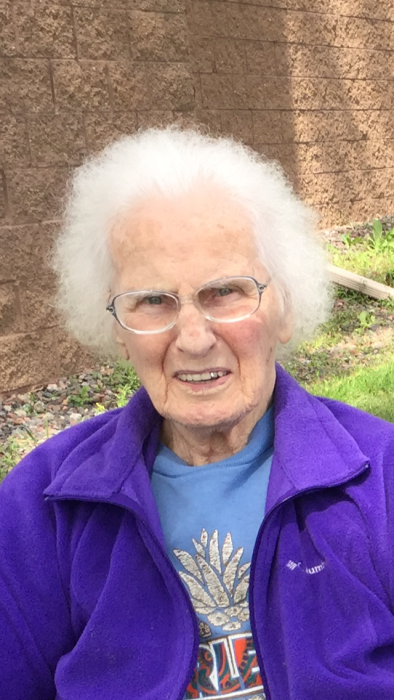 Margaret Mary Raymond (Jurovka), age 90, of Duluth passed away on November 2nd, 2018 at the Solvay Hospice House due to complications from pancreatic cancer. Margaret was born in Meadowlands, Minnesota on April 3, 1928 to John and Sophia Jurovka. After graduating from Meadowlands High School she worked for Chung King in Duluth for 23 years. On June 4, 1966 she married Russ Raymond. Margaret and Russ were married for 52 years and lived in the same house they purchased in Morgan Park for 50 years. 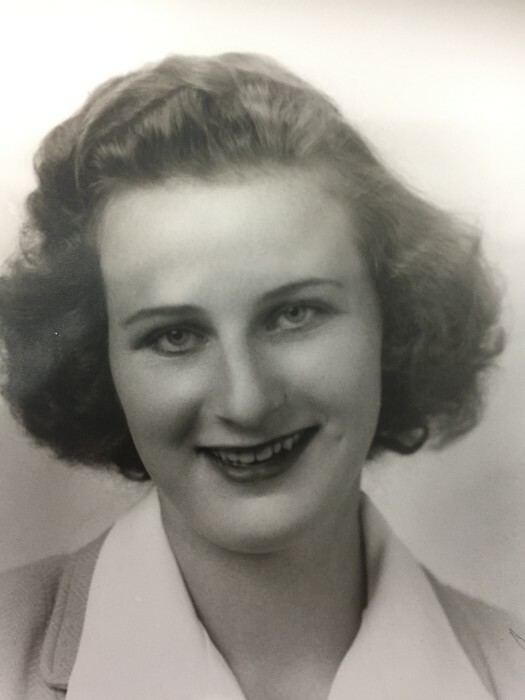 Margaret loved to plant flowers in her garden, she volunteered for the St. Margaret Mary's Catholic Church in Morgan Park, and loved to travel with her family. She was extremely proud of her Slovak heritage and loved to pass this knowledge on to her family. She loved watching her son and then grandchildren play sports, especially basketball. Margaret was preceded in death by her parents John and Sophia Jurovka and her sister Ann Senn. She is survived by her loving husband Russ, her son Kelly (Kasson, MN), and her three grandchildren, Brodie (Minneapolis, MN), Tailor (Rochester, MN) and Braxton (Kasson, MN). She is also survived by many nieces and nephews and other extended family. Visitation: Wednesday November 7, 2018 from 5:00 -7:00 pm at the Dougherty Funeral Home. A second visitation will take place from 10:00-11:00 am on Thursday November 8th, with the funeral service to follow beginning at 11:00am at Dougherty Funeral Home. Burial will be at St. Joseph’s Catholic Cemetery, Meadowlands. Arrangements by Dougherty Funeral Home, Duluth, 218-727-3555.